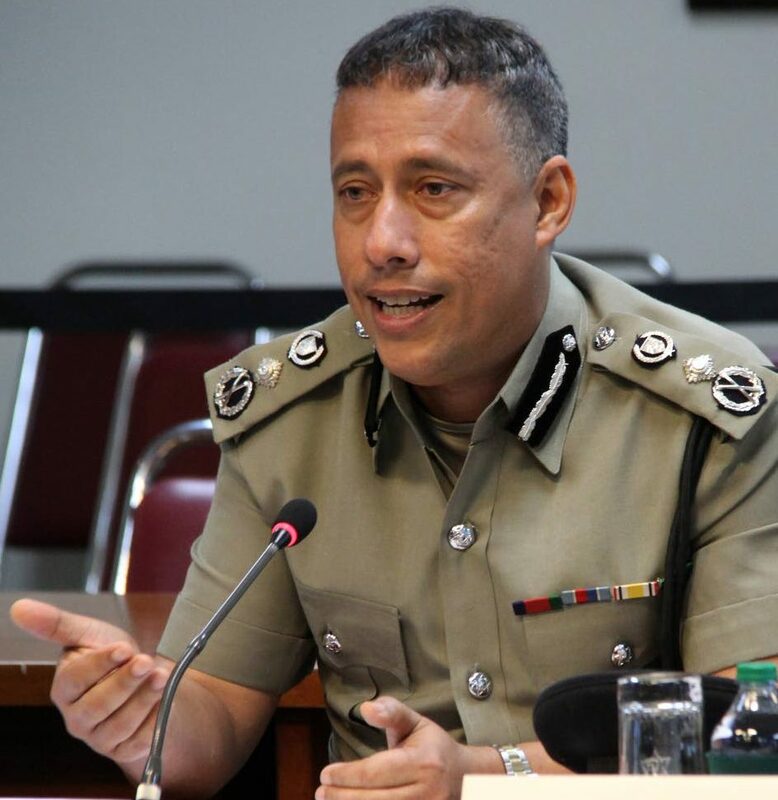 Police Commissioner Gary Griffith this afternoon says he is aware of a proposed shutdown of the courts by Judiciary staff and sought to assure the public that the police were prepared for any such action. Speaking with Newsday, Griffith said he would ensure that there are adequate police officers detailed to ensure the efficient and effective running of all courts throughout TT. Newsday spoke to a Court and Process officer assigned to the Port of Spain Magistrate's Court who said while there may be a slowdown in the pace of cases heard tomorrow, it was possible that charge cases could still be heard, even if the turnout of clerical staff is low. Reply to "Griffith: Police prepared for shutdown"